you’re ready to buy. You have a question though, just a quick one before you’re ready to hit confirm. You go to the companies contact number, they’re based abroad and they’re offering a toll free number that can only be called from within their country. For all you know, potential customers have found themselves in this situation already. If you’re thinking about or ready to sell to the global market it may be worth getting an appropriate contact number. At Numbersales we can help. We can set up a toll free or virtual city number in over 100 countries around the world. For example, you could get a French 800 number and route it back to your office in London. 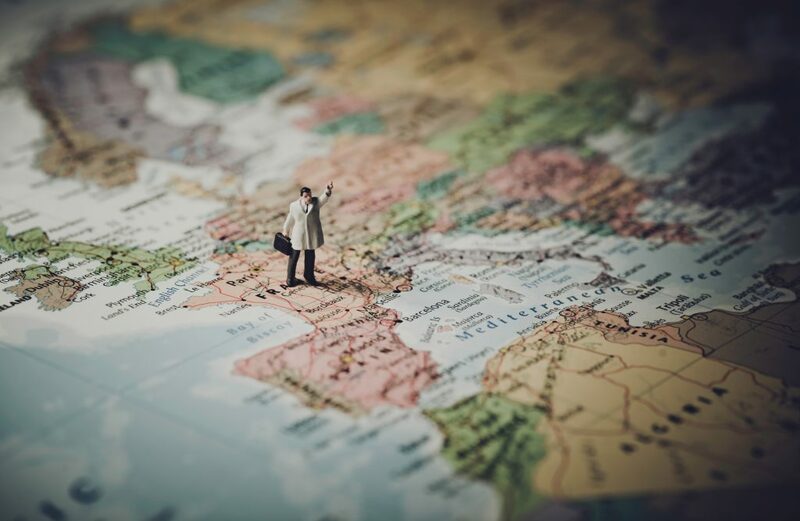 As far as your customer in France is concerned they’re ringing a French office located in France and it costs them absolutely nothing; the potential for more enquiries is obvious. Alternatively lets say you want to reach the whole of Europe from a single contact number, seems like it should be impossible – but it’s not. We can set your business up with a Universal Toll Free Number (UITFN), one that can be dialled from almost any country around the world. Set one up and you can advertise one single number globally. So don’t hesitate, start helping customers based overseas to place business with your company today. Find out more by clicking here or by calling one of our friendly team free, on 0800 449966.